This entry was tagged Captain Marvel, Mark Strong, Shazam, Zachary Levi. Bookmark the permalink. 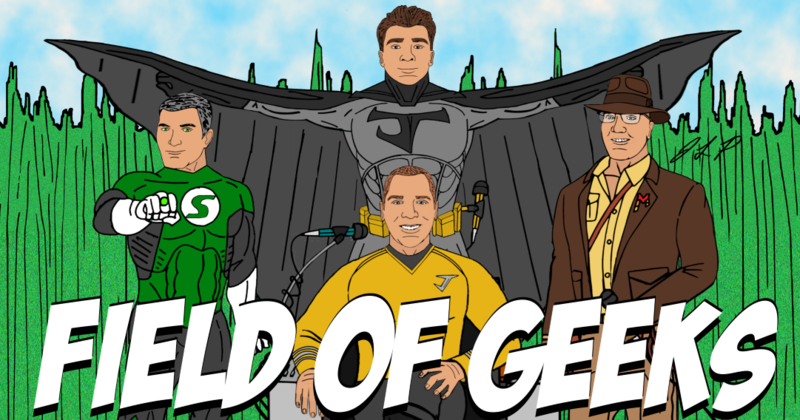 FIELD of GEEKS 126 – STAR WARS: PALPATINE is BACK!